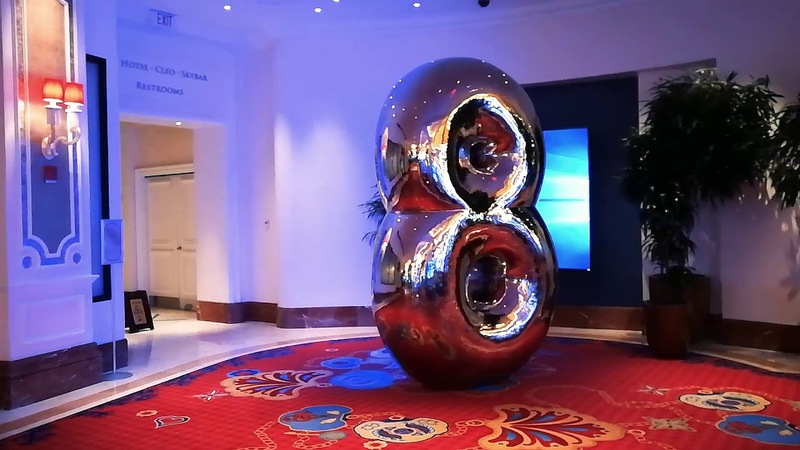 Radius teamed with the Lab at the Rockwell Group to supply the Lucky 8 interactive fortune teller at the Baha Mar Resort in the Bahamas. The seamless, polished, stainless steel construction of the Lucky 8 pick up the excitement of the surrounding casino environment as mirrored surfaces reflect and refract color, light and activity from the casino. The high resolution 2.5mm LED display and hidden LCD screen provide a brilliant interactive experience unlike anything every seen in a casino. In addition to constructing the sculpture, Radius custom built and installed all of the LED modules to fit seamlessly inside the sculpture.